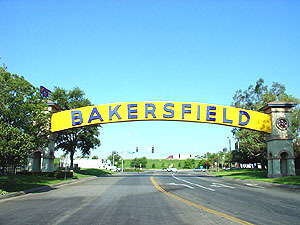 If you're interested in a townhome or condo in Bakersfield, you'll find a nice variety of locations, prices, and types of units. We have many condo communities that are adult-only, or 55-plus limited. 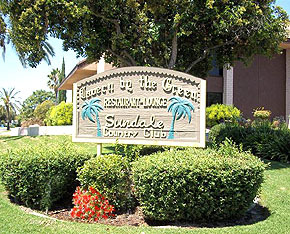 You'll find retirement condos in Kern City, and on the Sundale Country Club Golf Course. 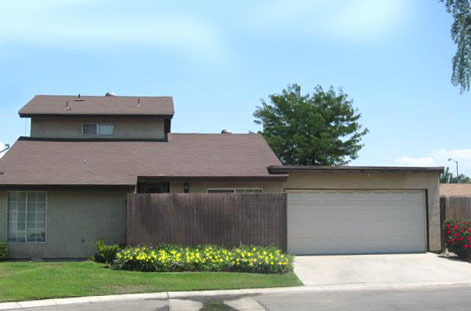 Condos are ideal for maintenance-free and convenient living, and if you are thinking of a retirement home, you should certainly consider the safety, social, and amenity-loaded way of life that a condominium or townhome in Bakersfield can offer. 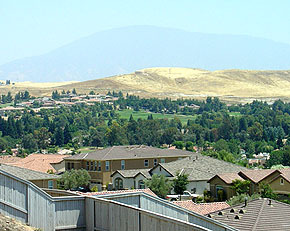 Other condos in the city can be found in the Northeast area, on Los Palmas Rd, near Bakersfield College, and the townhouses in Panorama Highlands. 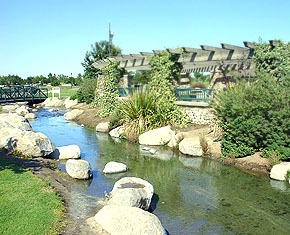 Some of the least expensive condos are in the Country Meadow private community in the southwest area of Bakersfield. Condos often come furnished, and others not. 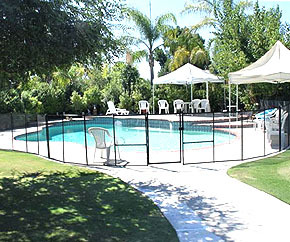 Most offer a pool, and some have carports or even garages. The downtown Montecito Villa Townhomes offer a gated community, 2 car garage, pool and spa, and a fabulous location as well. Condo living can be heaven! In addition, there are quite a few condos available as foreclosures, with rock-bottom prices as low as $50-60,000. 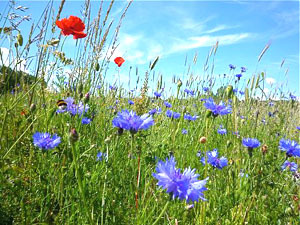 If you are on a budget, yet dream of owning your own home, try looking at the many Bakerfield condos for sale. Call us and let us guide you to the right one for your needs and budget! Calling all buyers. Come and see this two bedroom one bath Condo. 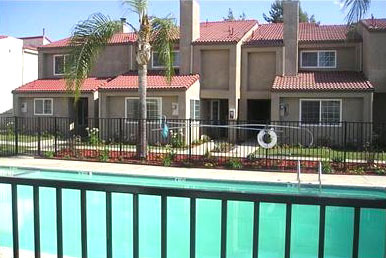 Community offers pool, upstairs end unit.